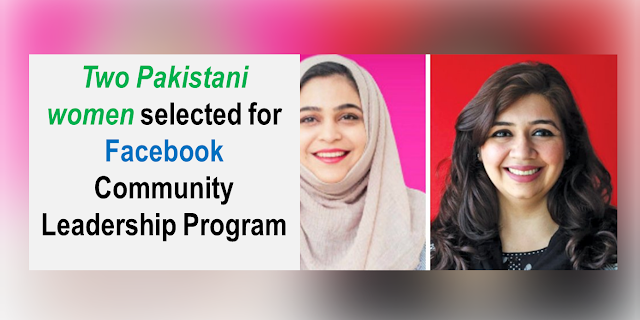 Two women from Pakistan who created Facebook groups have been selected for the social networking giant's first Community Leadership Program. Kanwal Ahmed of Soul Sisters Pakistan and Nadia Gangjee of Sheops are among 115 community leaders of 6,000 applicants from around the world selected for the program. The 115 participants will serve as community leaders in residence, fellows, and youth participants. More than 100 fellows and youth participants will be awarded up to $50,000 each for their various community efforts. Out of the 115 participants, Facebook granted the role of community leaders in residence to five people who will each receive up to $1,000,000 in funding to build communities. 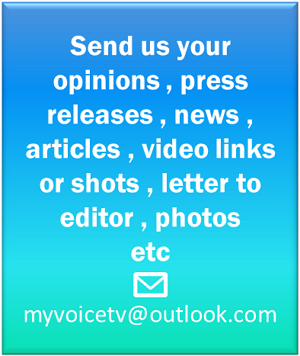 The company said it will decide on the final amount based on a budget proposal from the residents themselves. In February, Facebook had announced the initiative meant to provide funding to individuals building communities on the platform. In 2013, Kanwal started Soul Sisters Pakistan to give Pakistani women a place to share their issues, voice their stories and seek support. The community page further said that the group “has become a judgement-free, apolitical place where women can network as well as find legal, financial and psychological help”. Its 78,000+ members have given back to the community through initiatives such as an adopt-a-school program in collaboration with The Citizens Foundation and tree-planting drives, it added. Nadia started Pakistan’s first and most trusted online marketplace for women, providing home-based women, women entrepreneurs and women-oriented businesses a safe, bespoke platform to start and scale their businesses. In its description, her page states, Sheops Facebook community is for women to showcase their products, share their stories, discuss tips to scale their businesses and issues they face in business — basically inspire and support each other to grow.